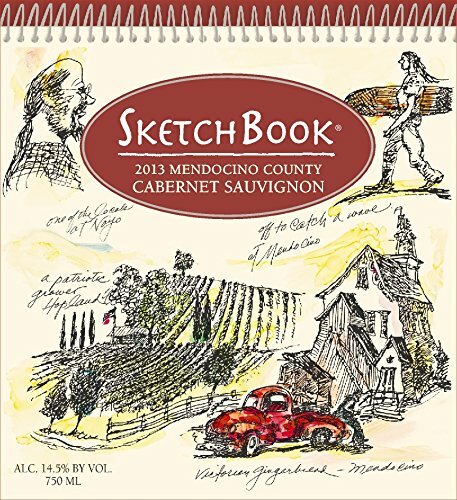 Nestled in rugged coastal valleys, Mendocino County's rocky hillside vineyards produce grapes of remarkable character with complex flavors of cedar, dark berry, and chocolate, with a lengthy finish enriched by toasty oak tones. 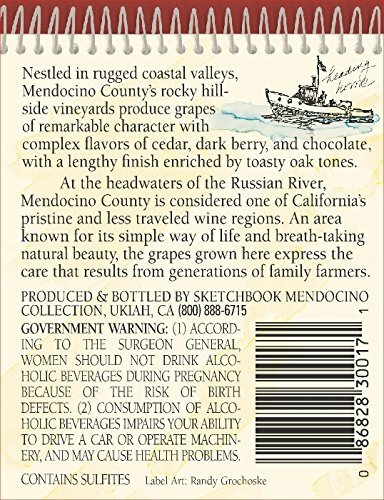 At the headwaters of the Russian River, Mendocino County is considered one of California's pristine and less traveled wine regions. An area known for its simple way of life and breath-taking natural beauty, the grapes grown here express the care that results from generations of family farmers.